Revolution consultants are the worst nightmare of every regime. 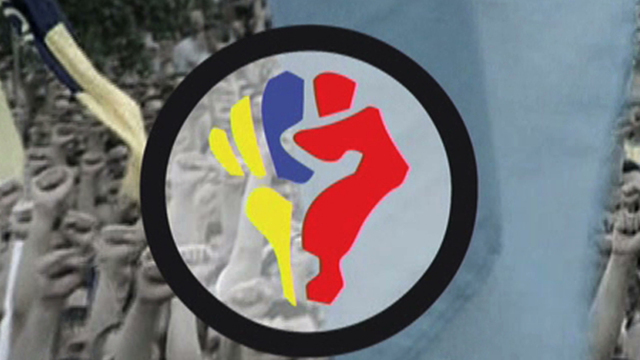 Srdja Popovic was a founder of the organisation 'Otpor', a revolution training school. It was instrumental in the overthrow of Slobodan Milosevic in the 1990s and has now inspired a new generation of activists. Political commentators like William Engdahl are convinced Otpor is being financed by the USA. "The people from Otpor gave us a book in which they described all their strategies", says Ezzedine Zaatour of the Tunisian uprising. That book was written by an American, Gene Sharp, and is now considered the "revolution guide book", being used by opposition movements worldwide. As Otpor release their latest gadget, a resistance training computer game produced by the International Centre on Nonviolent Conflict in the USA, world leaders are voicing their concerns. "This is called a gentle coup! ", insists Hugo Chavez.